Restaurant: Located in Paris’ exclusive Hotel Le Bristol, Epicure is a gastronomic French restaurant with three Michelin stars. Bay windows and an impressive French-style garden set the atmosphere for the award-winning cuisine. Chef: At age 13, Eric Frechon started working in restaurants to earn money for a bicycle. He discovered a love for preparing food and eventually studied catering. Eric’s culinary career started four years later when he left his hometown in Normandy to join the team at La Grande Cascade in Paris. He trained at several highly distinguished restaurants including Hotel Le Bristol, Taillevent, Le Byblos Andaluz, La Tour d’Argent’ and Hotel de Crillon where he was awarded Meilleur Ouvrier de France. In 1996, he opened his first restaurant, critically acclaimed La Verriere, but three years later returned to Hotel Le Bristol as Head Chef. 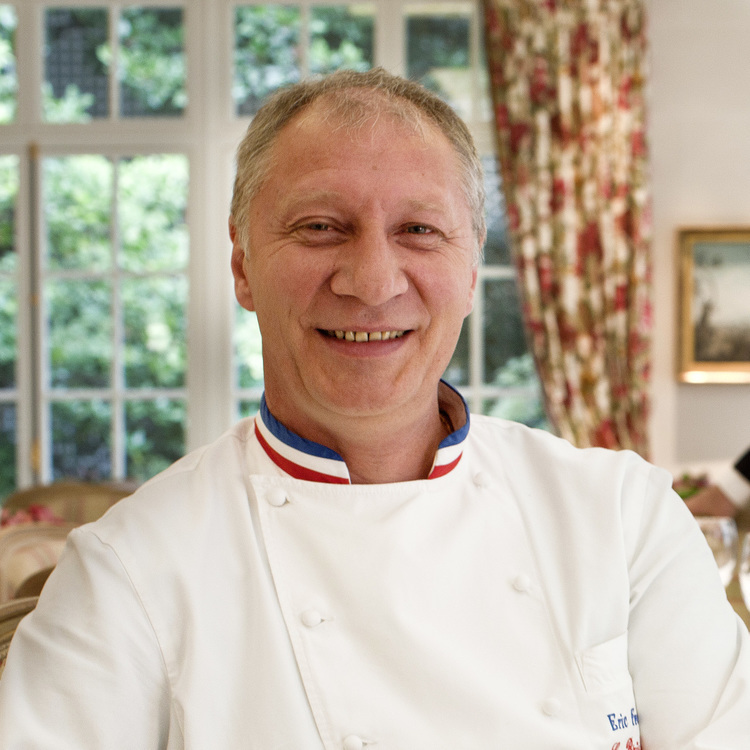 Chef Frechon was decorated as a Knight of the Order of the Légion d’Honneur by French President Sarkozy. 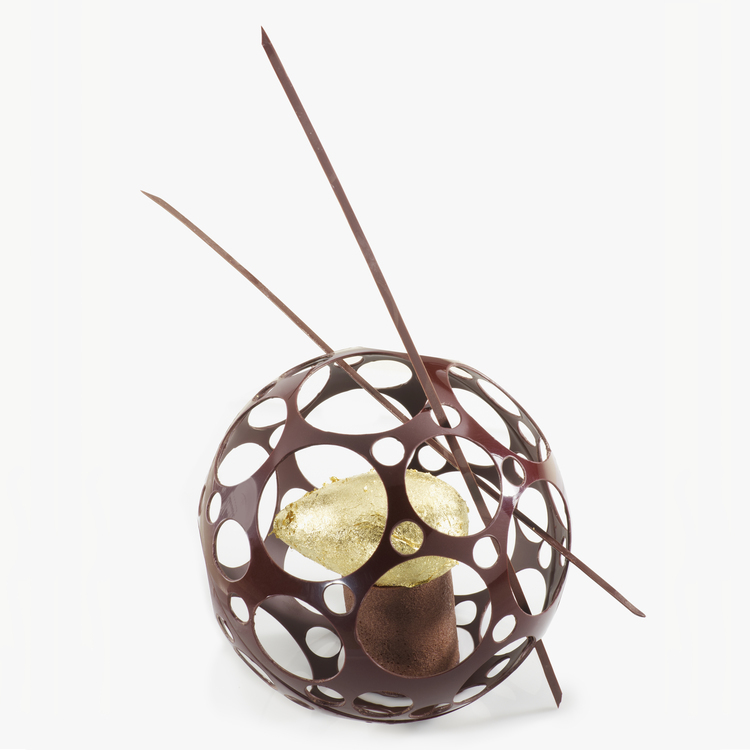 In 2009, Chef Frechon was awarded his third Michelin star and was voted Chef of the Year by Le Chef magazine. 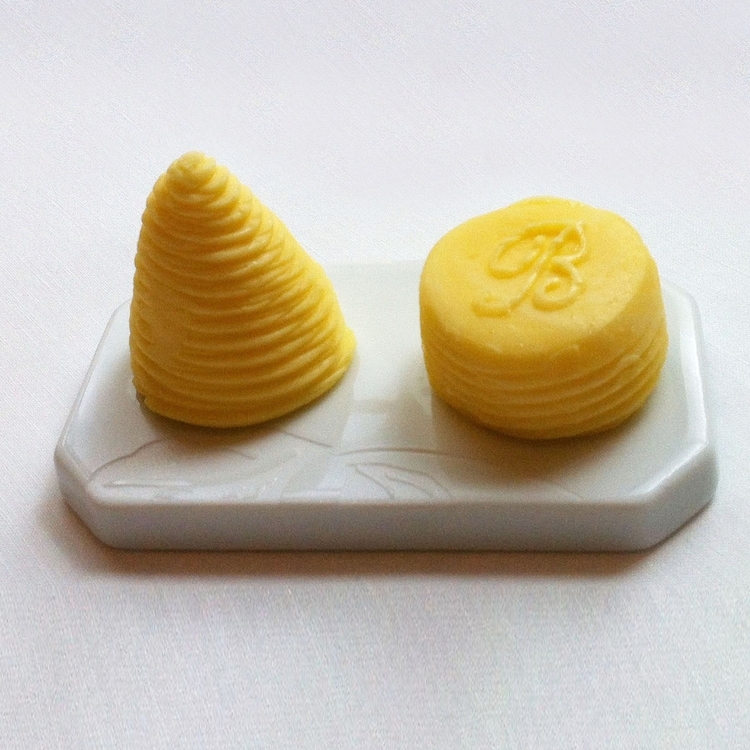 Butter: Epicure serves both salted and unsalted versions of Maison Bordier butter. Chef Frechon considers the butter’s high quality to come from the freshness and richness of the milk farmers collect on their local Brittany and Normandy dairy farms. Epicure serves 11 kinds of home-baked breads with their butter.